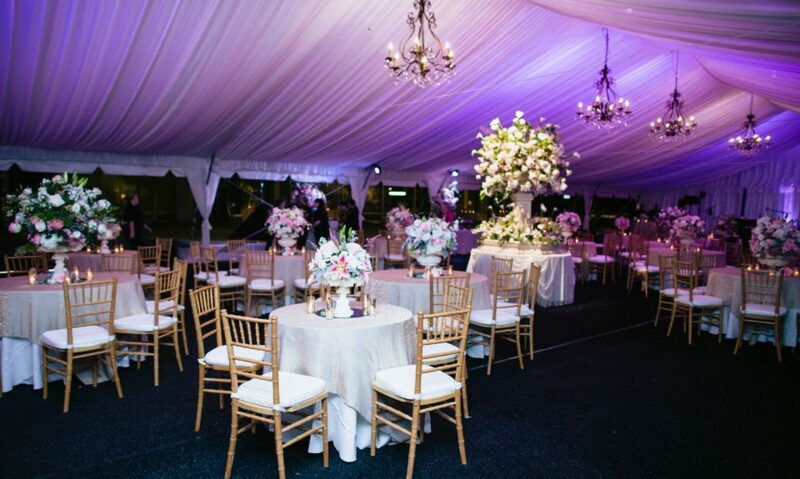 Chairs – Taylor's Rental Equipment Co.
No matter what the occasion, it’s no secret that people are going to have to eventually sit. This pretty much means that chairs are a must for every party or event. Here at Taylor’s Rental, we have more options than anyone else in the Fort Worth area from a chair standpoint. Here are all of the chairs we offer in store. Interested in our chairs for your event? CALL US AT (817)-332-5258 so we can discuss what type of chairs would meet your needs, also what accessories and services you may need to utilize. Of course we can talk prices as well. I was looking for prices on renting the cross back wooden chairs and ivory lace table clothes. Can you please send me a price list. Thanks! Hello Meredith, please give us a call at 817-332-5258 so we can discuss pricing as well as your needs for your event. I am having a wedding in August outside. I am needing round tables, the white wooden chaired, dance floor and possiably the tent. Also the string lighting if we are able to. What would the string lighting need to be hung to exactly? The wedding is outside at a ranch. Roughly around 100-150 people. Is there a way I can get a rough quote through email for the things listed so I can start the process? Thank you I appreciate it. Hey Jacqueline, thanks for reaching out. Please call us at 817-332-5258 and set up an in person meeting with one of our event specialists. It sounds like quite a wedding. If we get you a one-on-one meeting we can make sure we fine tune everything perfectly for your event. Thanks! Give us a call at 817-332-5258 and we can write you up a quote. From there we can fax it or email it to you. We are looking for Chairs and tent with Draping on June 25th – could you send me a price sheet? Thanks! Sure. Give us a shout at 817-332-5258, we can talk to you about your upcoming event, and get your email to send you a pricing sheet. For all pricing and quotes please give us a call at 817-332-5258. Thanks for stopping by David!